Members of the Kellogg Community College softball team are raising money for their annual preseason trip to Florida this spring and to help pay for new uniforms and equipment for the players. Click through the links below to donate online through a specific player’s fundraising page, or donate to the general page at https://app.mobilecause.com/vf/softball to support KCC softball! 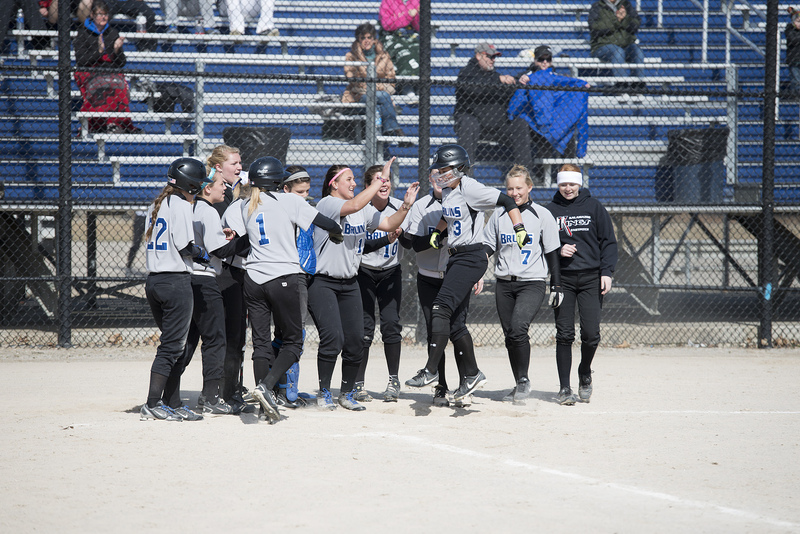 For more information about KCC softball, visit www.kellogg.edu/softball.